Prime Day Deal: Blendtec Total Blender Classic just $240.18 shipped (regularly $400)! 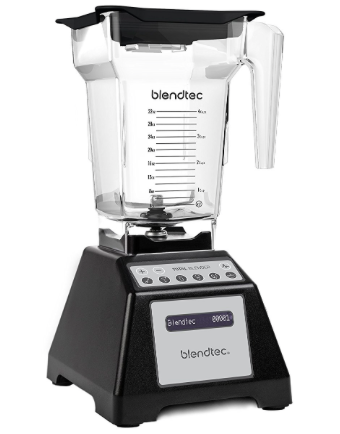 Prime members can get the Blendtec Total Blender Classic, with FourSide Jar in Black for just $240.18 shipped (regularly $400) when you get an additional 40% at checkout! This is an incredible deal on this highly-rated blender! « Prime Day Deal: Fire 7 Tablet for just $29.99 shipped!